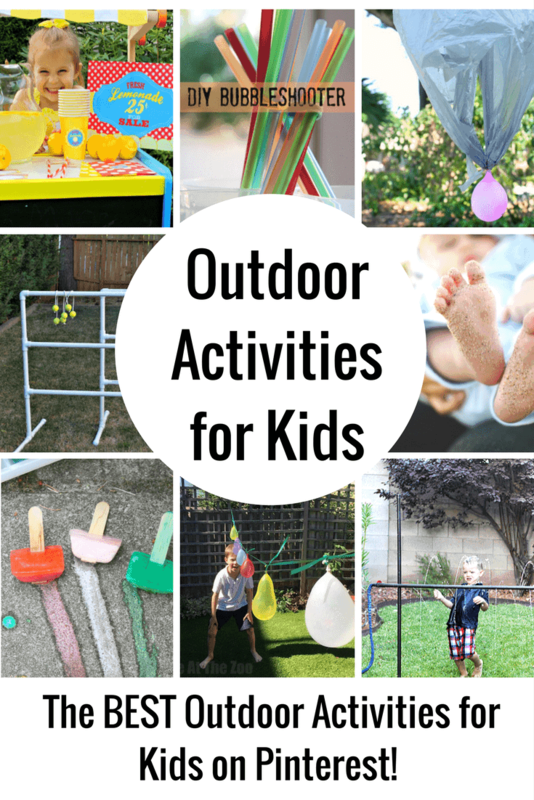 Looking for ideas for outdoor activities for kids? You have come to the right place. Today, I am sharing some of my favorite ways to score up some fun for your little ones and big kids, too! This time during the summer is definitely when the ” Mom, I’m bored’s” begin. 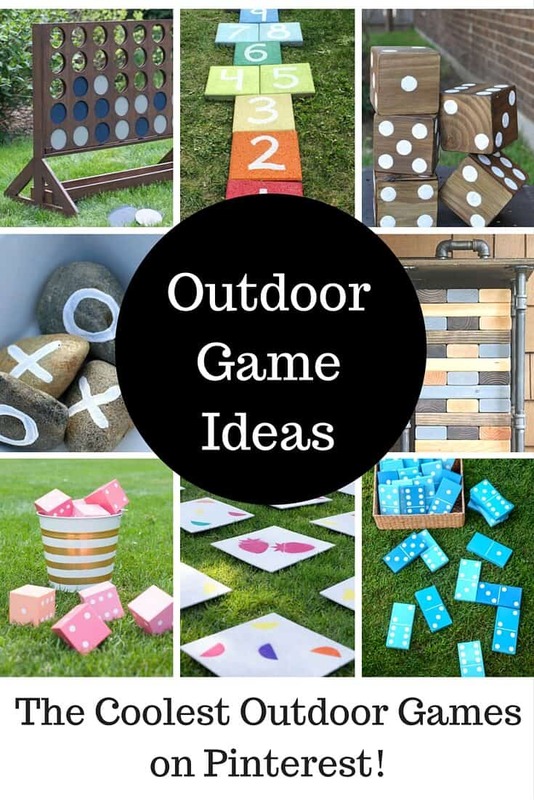 Don’t worry, I have some great DIY outdoor activities for kids and for you today that you can do as a family and super smart activities for the kids to do on their own. Whatever your kids are into these days, I think you’ll be able to find something great from this list that you can sway your children into getting involved with. 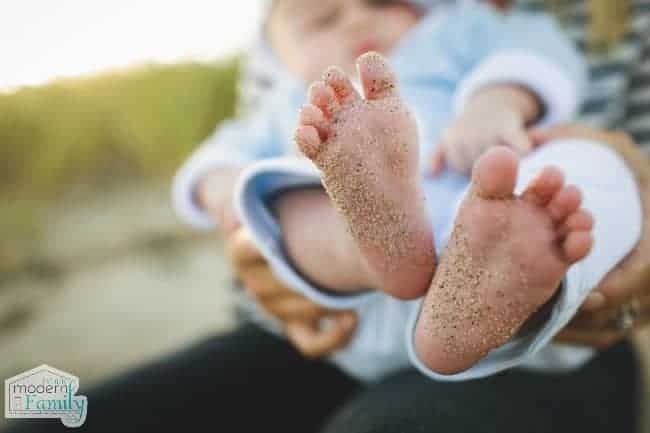 Your Modern Family has some wonderful ideas that you can do outdoors if you have a newborn baby. Your new bundle of joy is never too young to begin enjoying the outdoors. It has been a long while since I’ve had a baby, but I remember how great it felt to get outside and feel the sun on my shoulders. It really helped save my sanity, too! 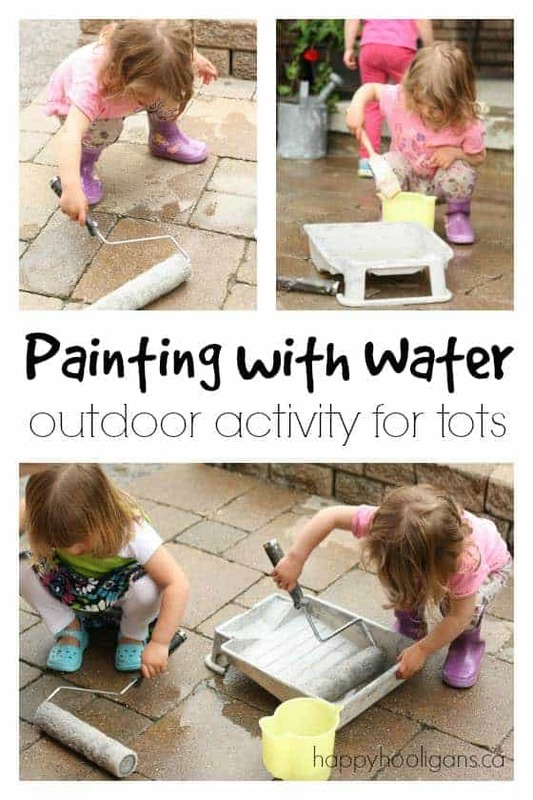 Playing with water is such a great idea for the summer and toddlers love to be outside and they go crazy over playing with water! Have you ever given a little this one a paint brush? They love it! Happy Hooligans shows us how to teach your kids how to paint with water. It is so fun for them and there is no actual paint involved. I wish I had done this with my little ones, they would have loved it. 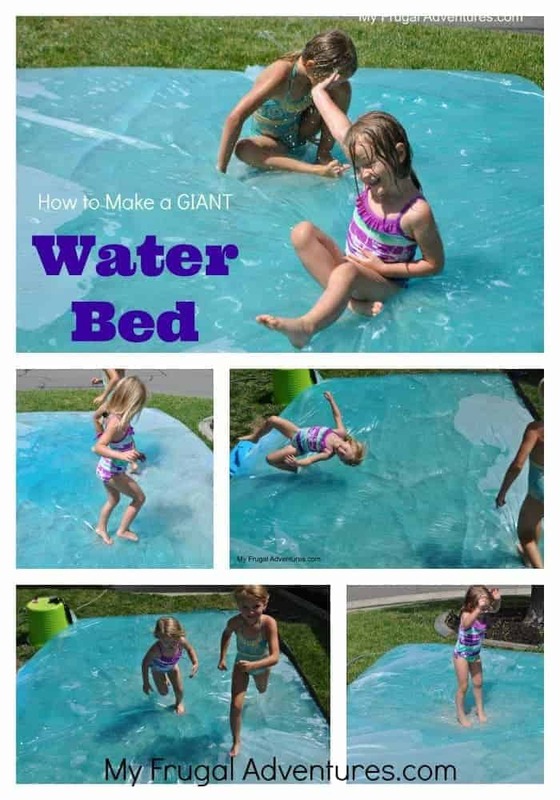 My Frugal Adventures shares how she made a giant water bed outdoors for her girls. It looks like a blast! With a few supplies from the hardware store, you can make your own big water blob of fun. She recommends this activity for small kids and they said it was the highlight of their summer. This would be perfect for a miserably hot summer day. I think having a lemonade stand is a rite of passage for every kid. It is such a great way to teach kids about simple business knowledge and how to interact with those in their community. 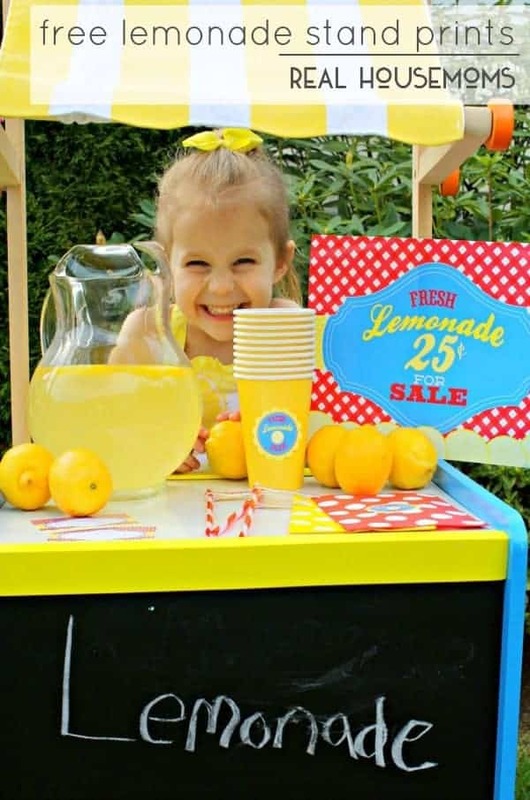 Real Housemoms makes setting up a cute lemonade stand super simple with her adorable free printables. Just a few clicks of the mouse and supplies for making lemonade and your kids are on their way to making a little money. We love donating the proceeds to a local charity, so it is a win for everyone! This one is fun for so many ages! Kids Activities Blog shows us how to make your own bubbleshooter. It really is so smart. 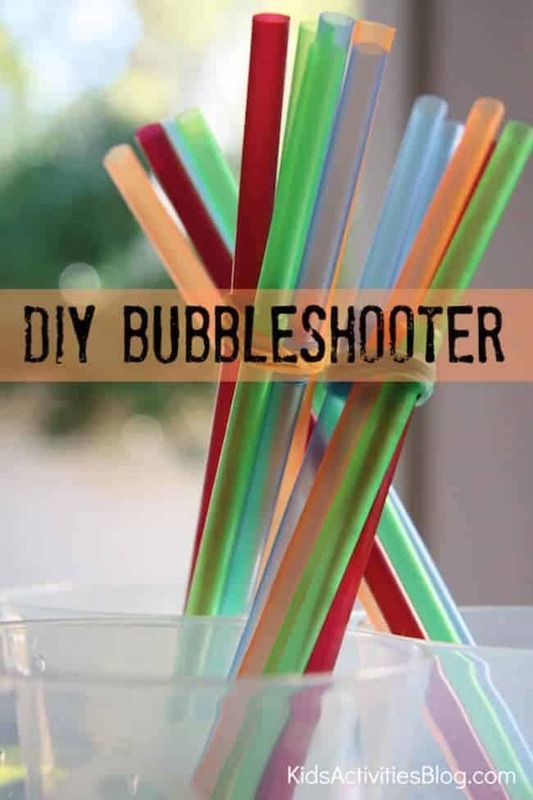 You are never going to need a bubble wand again once you find out how simple it is to make these fun bubbleshooters. In fact, you probably already have everything you need to make them at home already. Is it hot at your house? It is a scorcher at ours right now. For these humid and warm days, this idea for ice painting is pure genius. 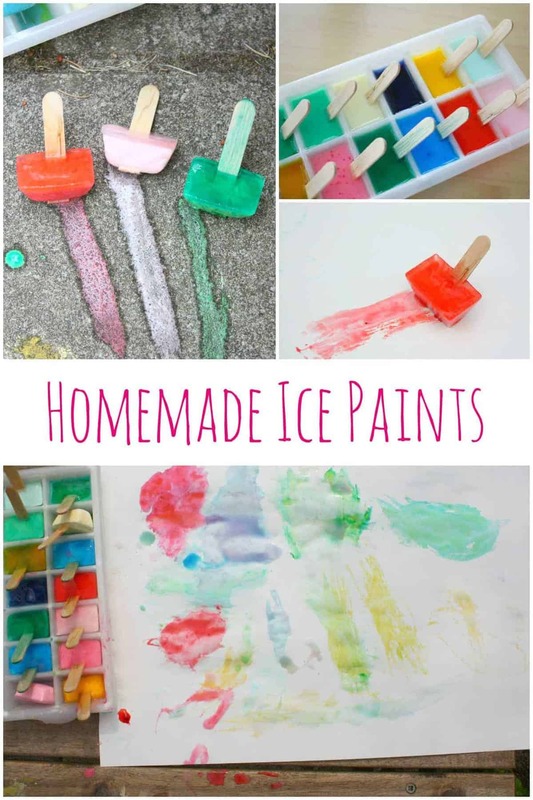 Emma Owl shares her version of making ice paints and it is so simple. The kids will love painting with their “paintsicles”. What a great way to cool off and stay creative. 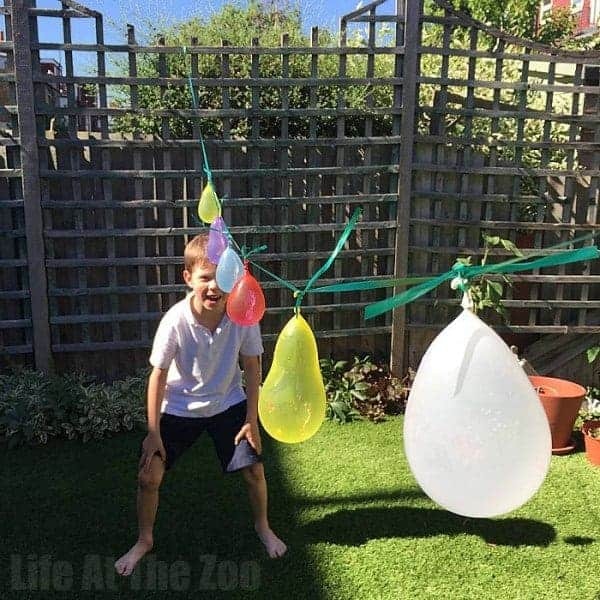 This idea for making a water balloon parachute looks so fun. Have you ever tried it? Fantastic Fun and Learning is spilling the beans on how to make them. 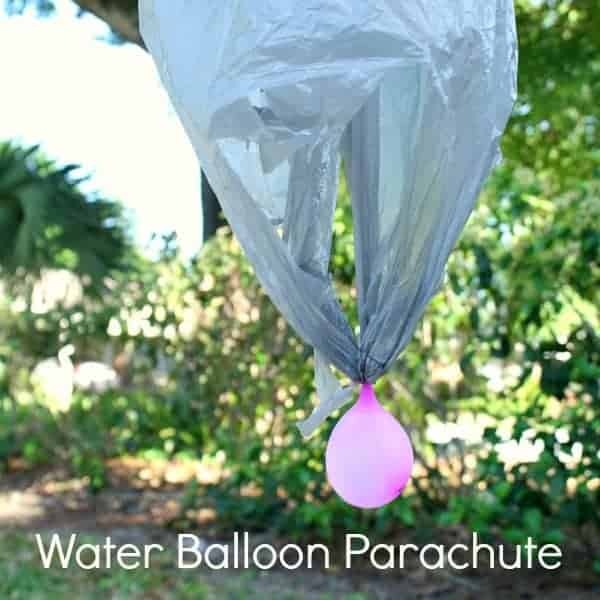 All you need is a filled water balloon and grocery bag and you are ready to make your own. Just be sure to have plenty of extra water balloons on hand. This is another fun idea to do with water balloons. Red Ted Art has created this fun water balloon pinata game. I think kids of any age would love playing this and it would be a great way to cool off, too! 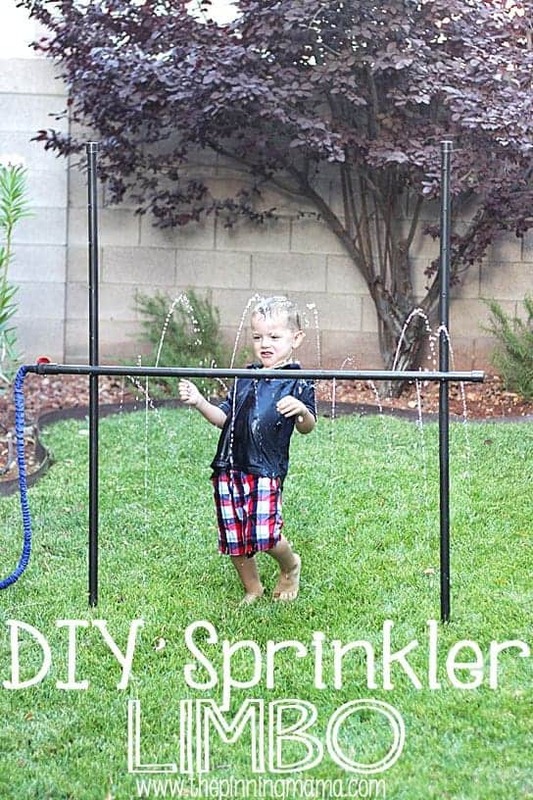 DIY Sprinkler Limbo… way cool! This is on my list for a luau party that I am throwing in a few weeks. 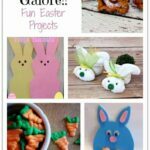 What kids wouldn’t want do this awesome activity! 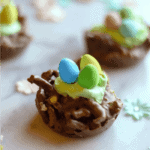 The Pinning Mama is just so creative. 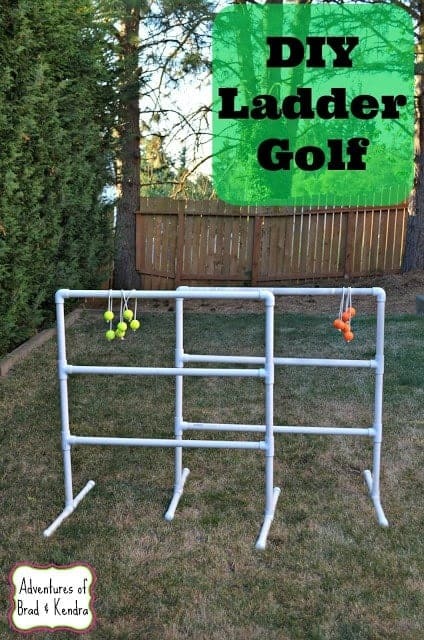 Simply Darrling shows us how you can make your own ladder golf game. If you haven’t ever played this game before it is so much fun. I love it that kids can play and adults love it just as much. This is great for tailgating too, so keep that in mind for fall! Get outdoors and channel your inner detective when you go on a bug hunt. 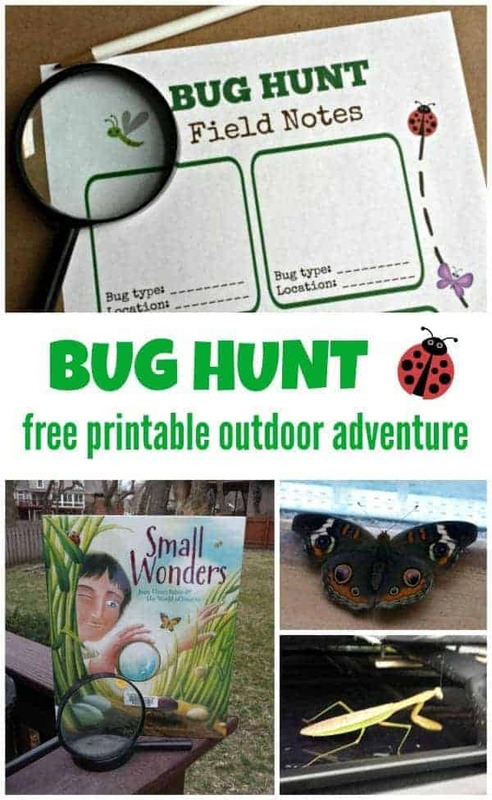 KC Edventures has shared a really fun printable outdoor game where your kids hunt for bugs. This game is such a great idea for a little fun and learning. Perfect for kids, you will have to try this with your family this summer. I bet you’ll learn a little, too! This is our family’s absolute favorite thing to do… watching a movie outdoors. 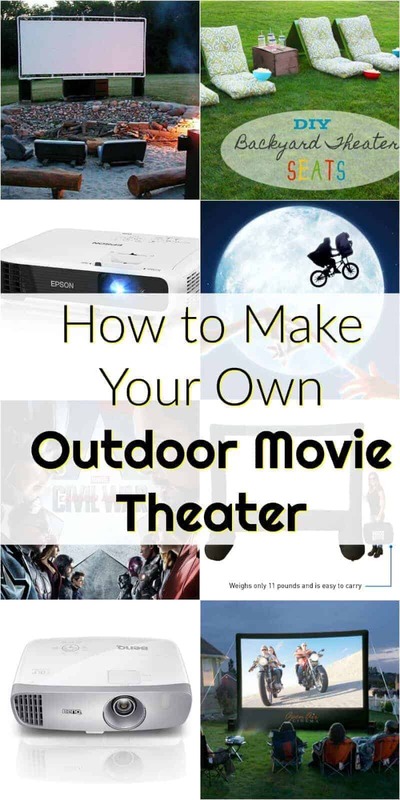 Learn how to make your own outdoor movie theater with some really great tips. You can also find some really great summer movie recommendations there, too! Actually rarely can i encounter a weblog that’s both educative and entertaining, and without a doubt, you might have hit the nail around the head. Your concept is outstanding, thanks for sharing!